Car insurance can be expensive. This is the reason why many people choose not to insure their vehicles. These days there are numerous options for car insurance and choosing the right one requires having the right kind of information. You Insure was created for specifically this reason. You Insure considers what you as a client are looking for and compares various insurance products on offer online. You Insure relies on its extensive experience and network to help you find solutions to your insurance needs. The institution is able to find cheaper quotes for you. Clients assisted by You Insure save 29% on average. 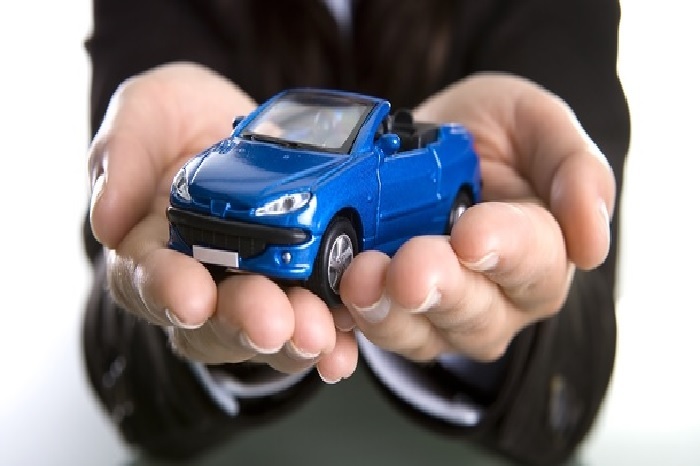 You Insure gives you the choice between car, business, life and hospital insurance. You Insure gives its clients quality services. 48% of applicants have been called in under 10 minutes. The application process is simple, quick and convenient. Visit youinsure.co.za and enter your details. Partners include the likes of Momentum, Auto& General, Budget, 1st for Women etc. If you’re searching for comprehensive insurance solutions, You Insurance may be an ideal choice for you. Comparing various offers is a necessary part of the insurance-seeking process. Why not make it simple by visiting You Insurance online today? This entry was posted in Insurance on June 2, 2015 by Elle.